After the tragic death of actor Cory Monteith last month, many viewers of the show "Glee" have speculated how the series would address the passing of its stars. At the Television Critics Association Summer Press Tour, Kevin Reilly, entertainment director of FOX — the show's network — told reporters that Monteith's character, Finn Hudson, would be written out of the show. According to him, the episode would deal directly with Monteith's addiction and the incidents surrounding his death. In early July, Monteith was found dead in a Vancouver, British Columbia hotel room. An autopsy later determined that he had overdosed on a lethal mix of heroin and alcohol. The actor, who had been very open about his struggles with addiction and substance abuse in the past, was recently treated at a rehab center earlier this year. Reilly also told reporters that Monteith's death came as a shock to the entire cast and crew of "Glee," who believed that the actor was back on track to conquering his addiction. "When you see some people struggle with addiction, they are easily put in a category. 'He was dark, she was always a partier,'" Reilly said to the reporters. "Cory was a big open life force. He was not a problem, he looked straight as an arrow. He was open about his addiction in the past, just not as open about it in the present. Everybody was shocked, but this was an accident. It happened to someone struggling with addiction." Cory Monteith's struggle to overcome substance abuse shows that there is no such thing as a stereotypical addict. If someone you love is battling a crippling addiction, now is the time to intervene. 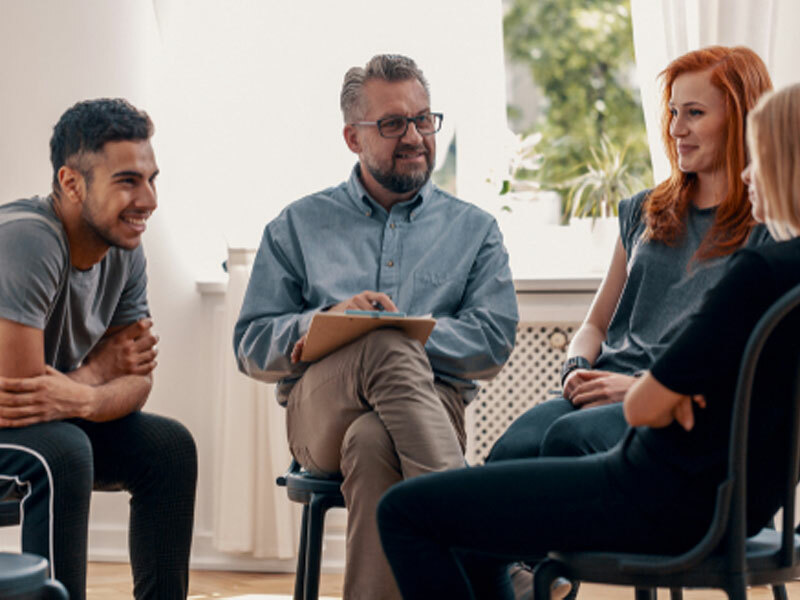 The staff at Intervention Services can connect you with an experienced interventionist who can help you and your family during this difficult time.